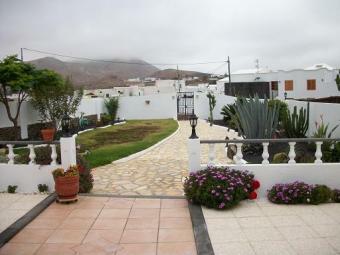 Fantasic 3 bedroom, 2 bathroom property in Tinajo. Lounge with fire place independant fitted kitchen interior canarian patio covered,large private terrace with BBQ Parking for 6 cars. Tinajo is only a 15 minute drive to the capital Arrecife.